The Fali of Mubi, along with other Fali sub-groups, are located in Mubi LGA of Adamawa State, Nigeria. What makes all Fali one, even though they speak different languages, is their culture, in particular that they share the same initiation. The Fali of Mubi include the Vin, Madzara (Muchalla), Bwin, and Huli peoples. They claim to have come "from the east", from Chad, and even as far as from Sudan. Their elders say that they all settled in Bagira, the current location of Bwin, and later moved down from the hills and spread throughout the region. The Fali of Mubi marry largely within their own sub-group, and some from other Fali sub-groups. Only a minority of the Fali wives comes from neighbouring groups, and the children of these marriages learn to speak Fali as their first language. 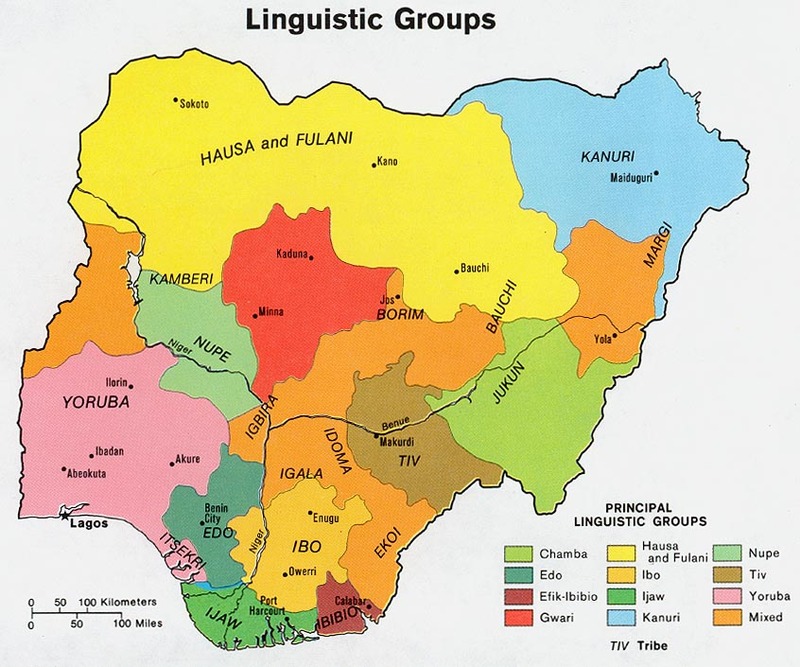 Thus the Fali language remains strong even in present times of widely spread Hausa bilingualism. Some generations, especially the oldest one, can still speak and understand Fulfulde, a language which was once the predominant trade language in the area. There are presently no significant works of existing literature in Fali and regular radio programmes that would cause one variety of Fali to be more prestigious than another. However, this has not stopped some people from attempting to write their own variety, for example there are some songs in Huli. Having a Bible in Fali would be another great step towards developing the language in order to keep it alive. People are eager to get involved in a Bible translation project. As one local clergy put it: "The use of the local language in the church is the best thing that can happen to a church." Even though Hausa is a popular language, Bible translation is still needed because all people, both old and young, understand Fali. Some churches use the Hausa Bible only because they have no other option: "If you don't have your own father, you can call somebody else your father. Likewise, in the absence of our own Bible, we use the Hausa one." The gospel of Luke has been drafted, checked by a consultant and is being prepared for publication. Also, the translation team for Muchalla (Muchalla is the reference dialect for the southern dialect groups) is hoping to conclude the checking of the Jesus Film Script in 2015. * Scripture Prayers for the Fali, Vimtim in Nigeria.